The most significant event ever in the world’s history was the personal visit to our planet by the Messiah. The Bible records the events. 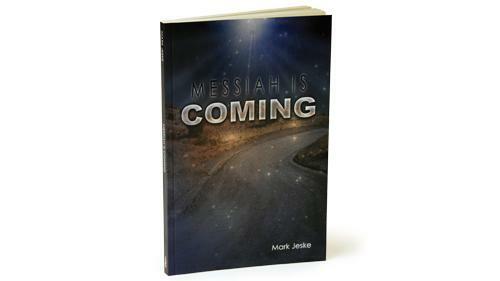 Messiah is coming—that was the message of the Old Testament. Messiah has come—that was the message of the New Testament. Messiah will come again—that is God’s message to you today. But maybe you have some questions about him. Who is he? What did he do for us? How do we prepare for him? So what now? To find the answers, take a look at Jesus, the long-awaited Messiah, the baby born in Bethlehem, God in the flesh among us. He provides forgiveness, hope, and peace to all who believe.